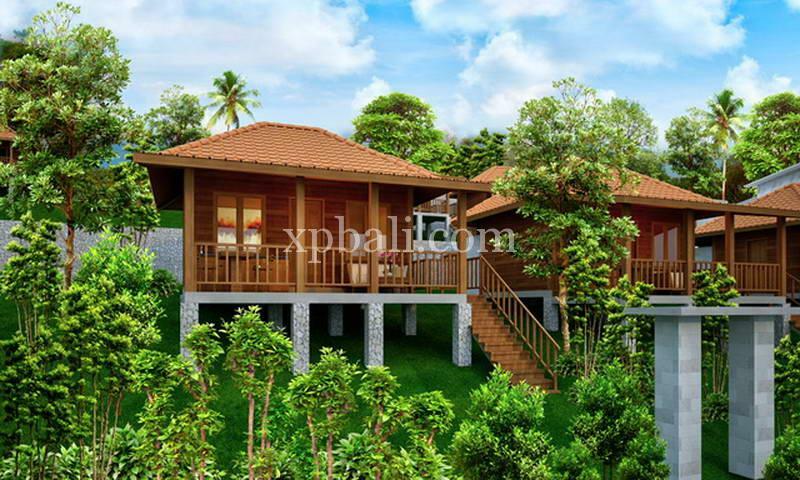 Villas with the best location and natural atmosphere, as well as new and unique concepts. 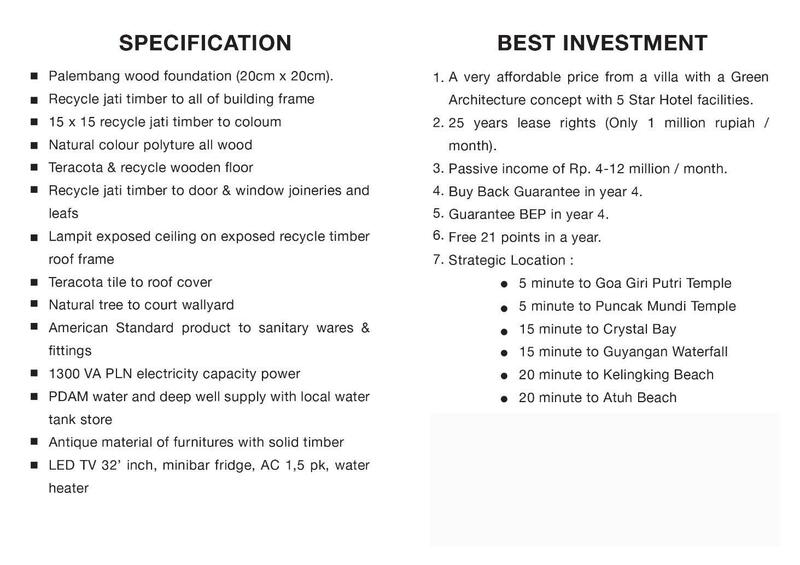 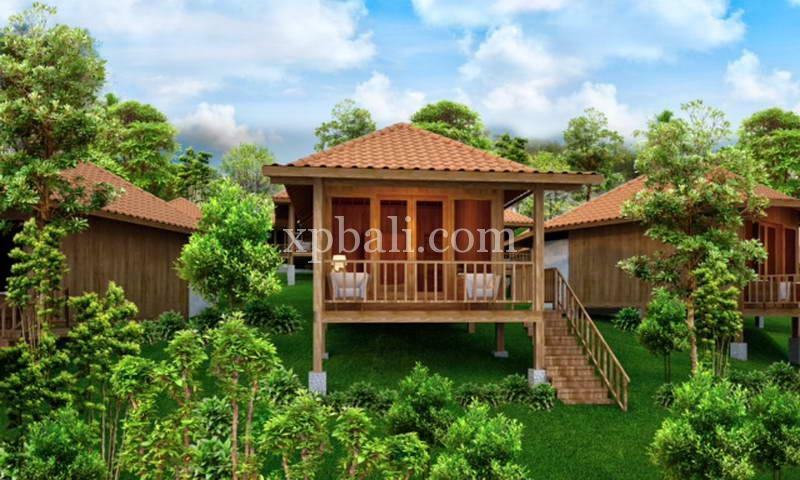 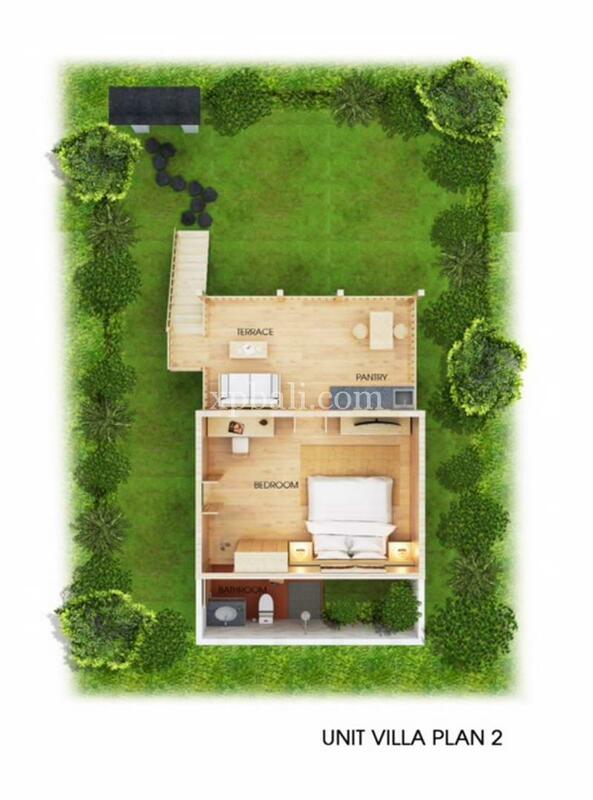 Offering luxurious wooden villas and spacious garden this property comprises around 100-150 sqm land with 45 sqm building area. 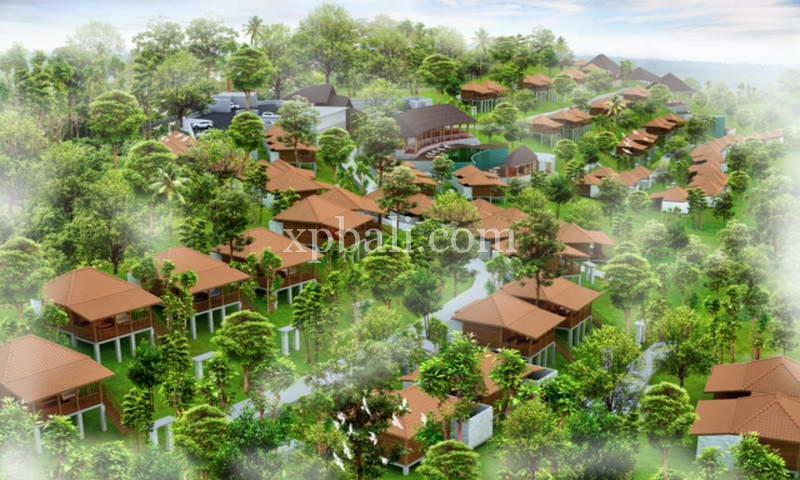 Villas with retreat, Eco and Spiritual concepts are places of peristirving that are far from sound and unite with nature to achieve TRI HITA KIRANA well. 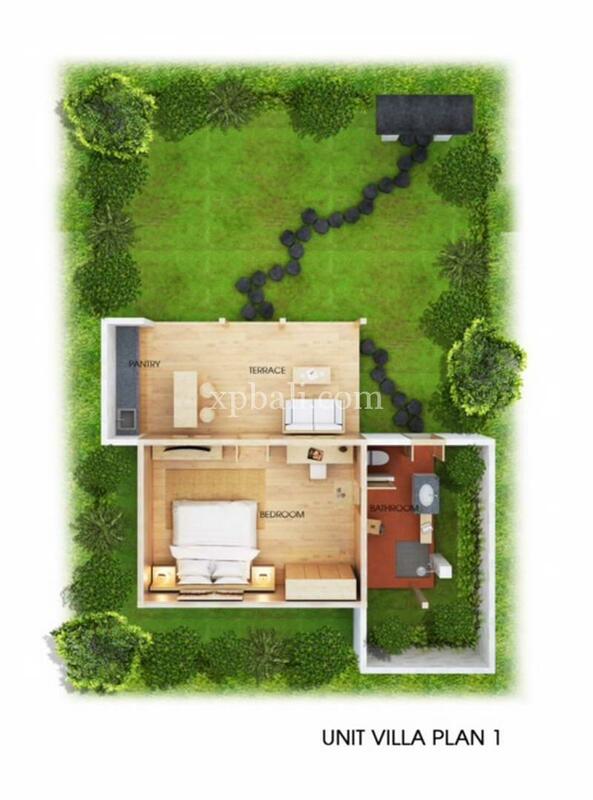 Locateed in Nusa Penida Island, Klungkung, Bali- Indonesia. 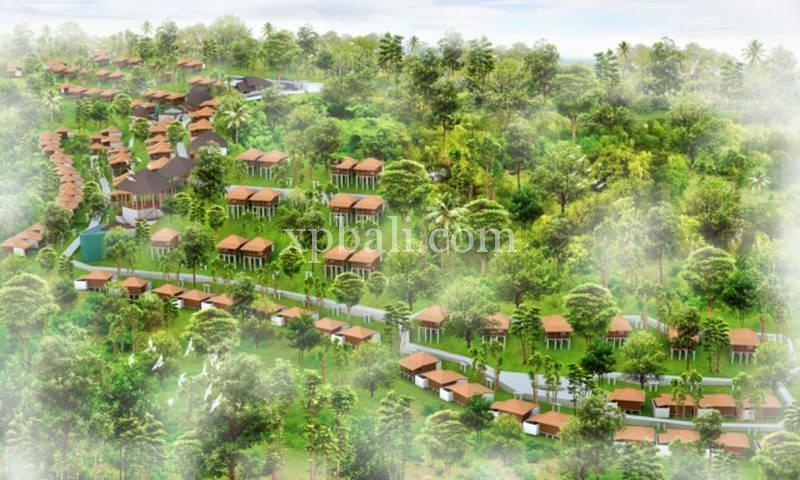 Nusa Penida is often categorized as a promising tourist destination, attracting people from various worlds to enjoy exotic beached and beautiful nature. 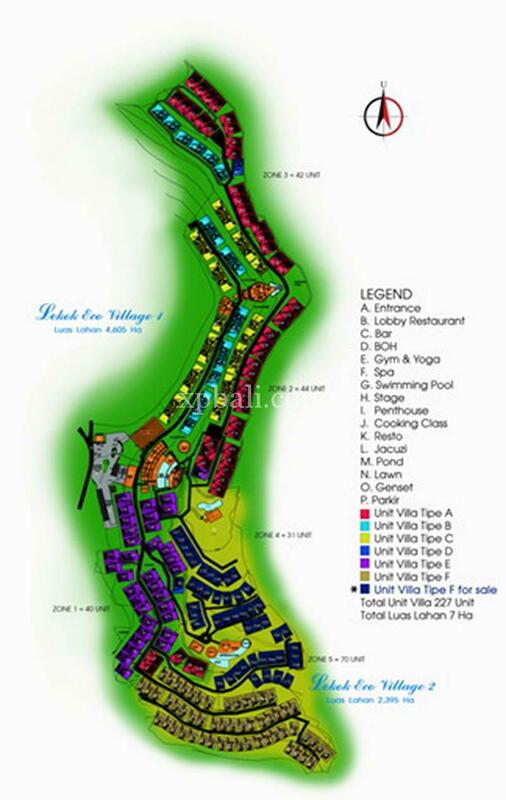 Feel the new life in this complex with Tri Hita Kirana and East Pretoria. 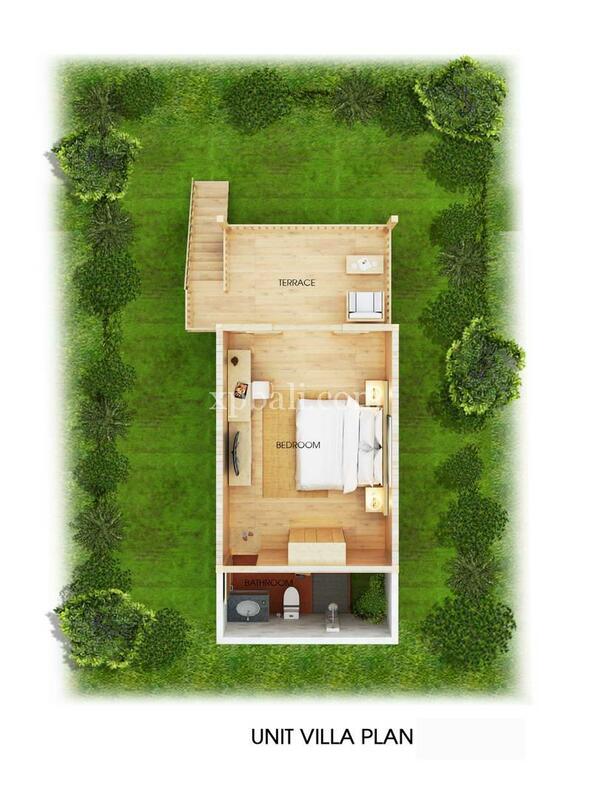 Unique and luxurious wooden villas with a spacious garden freshness or you can enjoy the facilities offered around the villa. Available in a quiet and very natural place with five-star resort facilities, a concept that is truly unique on the island.